A particularly successful method for working with survivors of sexual assault and trauma is to bring survivors together in groups. Groups are an effective tool in giving hope and providing support, validation, connection, healing, and empathy. At the core of all sexual assault trauma is disempowerment and disconnection. To assist in recovery, empowerment and connection are key factors. It is amazing to witness the transformation that many survivors make because of these groups—because they realize they aren’t alone, because they realize that people care, because they learn that it wasn’t their fault, and because of the hope that comes through connection and validation. The relationships that members develop may be some of the most positive and supportive in their lives. Because these groups can have such a profound impact on survivors of sexual assault, it is vital that as advocates we possess the skills and knowledge to effectively facilitate groups. Hence, the purpose of this manual: to provide a roadmap of sorts, to navigate through the world of psychoeducational support groups. 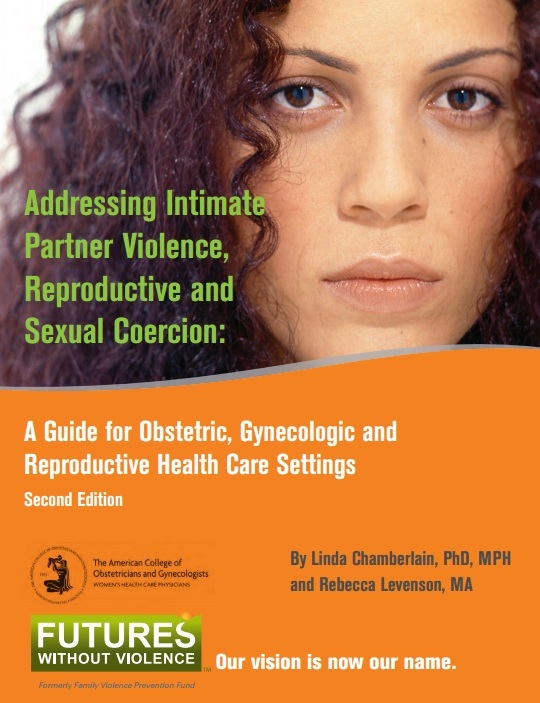 From the Washington Coalition of Sexual Assault Program, this manual is considered a basic guide, written with beginner facilitators in mind. 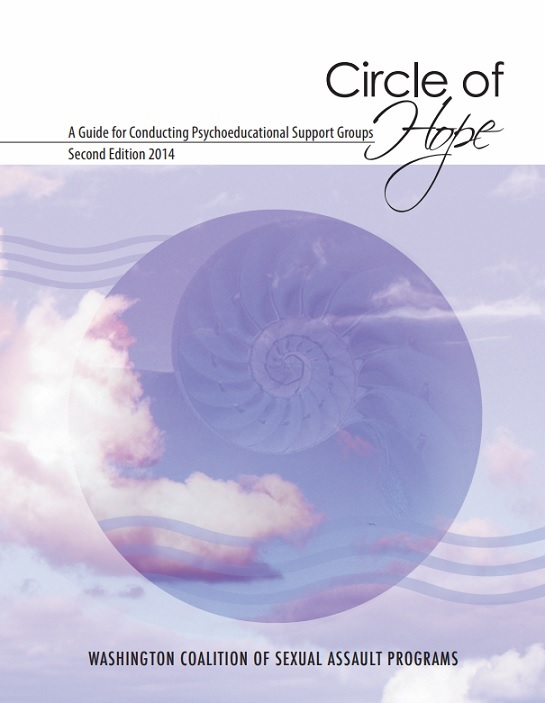 It offers practical guidance and recommendations for facilitation and design of psychoeducational support groups. The sources include existing research and literature about groups, the Office of Crime Victims Advocacy (OCVA) support group standards, and the experiences of those who participated in writing this manual. We encourage experienced group facilitators to add their own wisdom and experience to the information presented here as they conduct support groups. The purpose of the study was to examine the awareness and experience of rural community professionals in Virginia dealing with intimate partner violence (IPV) in later life. The reporting of IPV decreases as a survivor ages, but the problem does not go away. Unfortunately, incidences of IPV in older adults are often lumped into the broader category of elder abuse. This means that most community services are focused on alleviating abuse from adult children and caregivers. The current article found: (1) many rural community professionals likely to interact with older survivors were not aware of IPV issues when the survivor first presents; (2) social norms and cultural values played a large role in viewing IPV among older survivors; and (3) collaboration across agencies usually occurred because of legal mandates and healthcare emergencies for the older survivors.